Wood-effect benches with no maintenance required. A garden bench to stand the test of time. You’re investing in a bench to last for years, without any maintenance along the way. You won’t need to cover it, oil it, or store it inside, use it whenever you want to, all year round. The best of wood, without the maintenance. 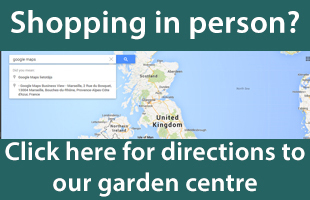 A range of different colours to suit your garden. 2 year warranty, giving you peace of mind. The Winawood™ bench range is 100% all weather, and comes in a range of colours and sizes, including a 2 seater and a 3 seater Winawood bench. 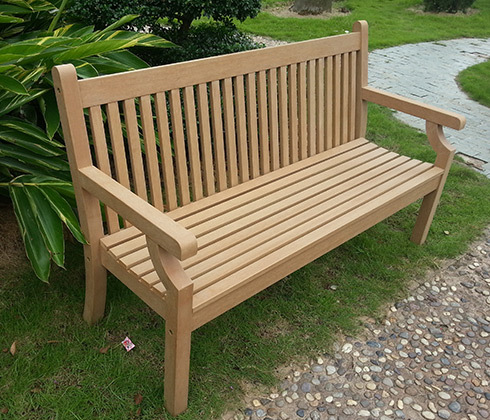 They are much wider than a traditional wooden bench, giving you plenty of room when sitting with others. Does not require a cover. No need to oil or stain. Comes with a 2 year guarantee against manufacturer defects. Looks and feels like real wood. 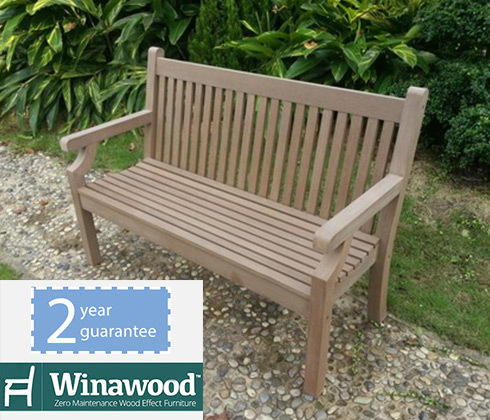 They are the perfect option for people who don’t want the hassle of teak oiling benches, covering them, or storing them during the winter, as none of the above is needed when you own a Winawood™ all weather bench, 100% zero maintenance. They can be stained, painted, sanded, jet washed, screwed into, they really are supremely durable. 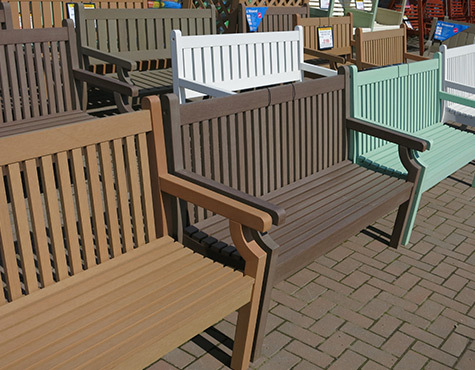 You can purchase Winawood™ benches online from us at Gardencentreshopping.co.uk, we have the largest range of Winawood™ in the UK, as well as some great colours and styles! 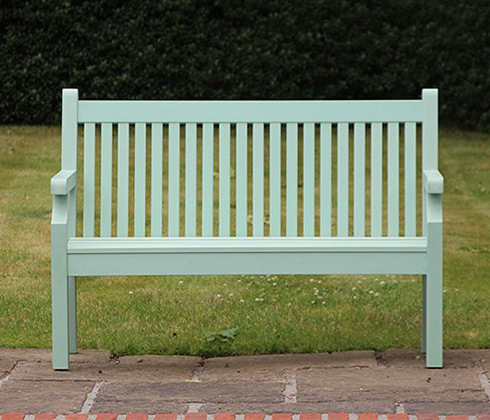 Perfect for a memorial bench, the Winawood™ range can be screwed into without damaging the material, and it is very simple to add a plaque, and anchor down to the ground. Great for pub garden furniture, as it saves you the maintenance costs of a traditional wooden bench, and now comes in a range of picnic tables. The Winawood™ range is a landlords dream, removing all of the hassle of renovating / replacing wooden furniture in your properties. 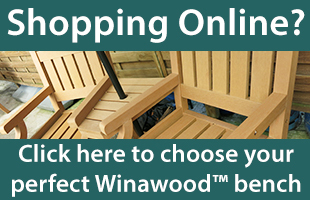 You can also visit the new website winawoodbenches.co.uk for more information.